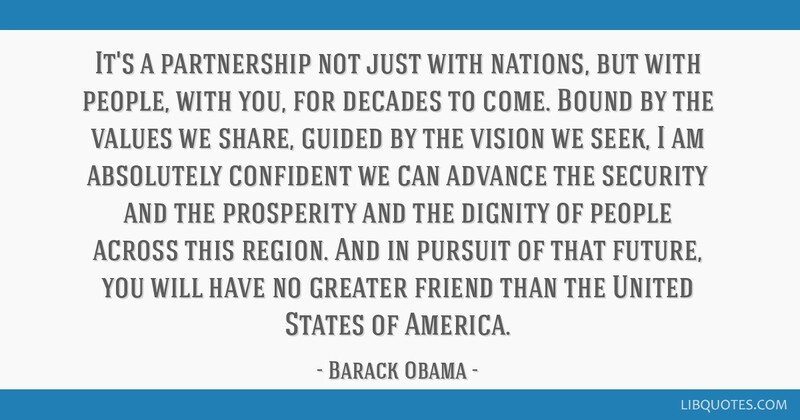 It's a partnership not just with nations, but with people, with you, for decades to come. 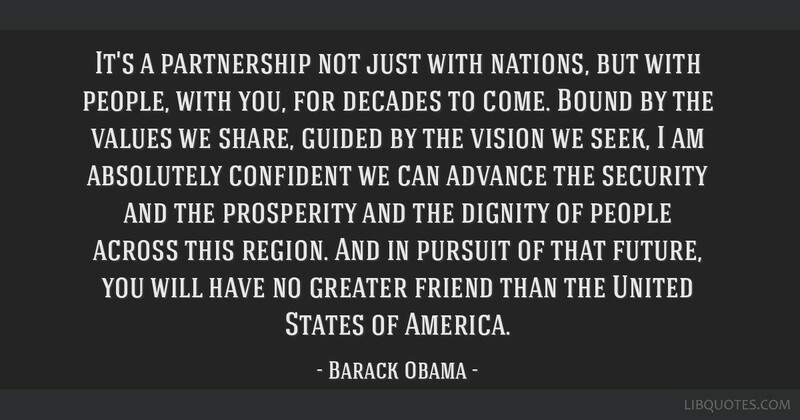 Bound by the values we share, guided by the vision we seek, I am absolutely confident we can advance the security and the prosperity and the dignity of people across this region. 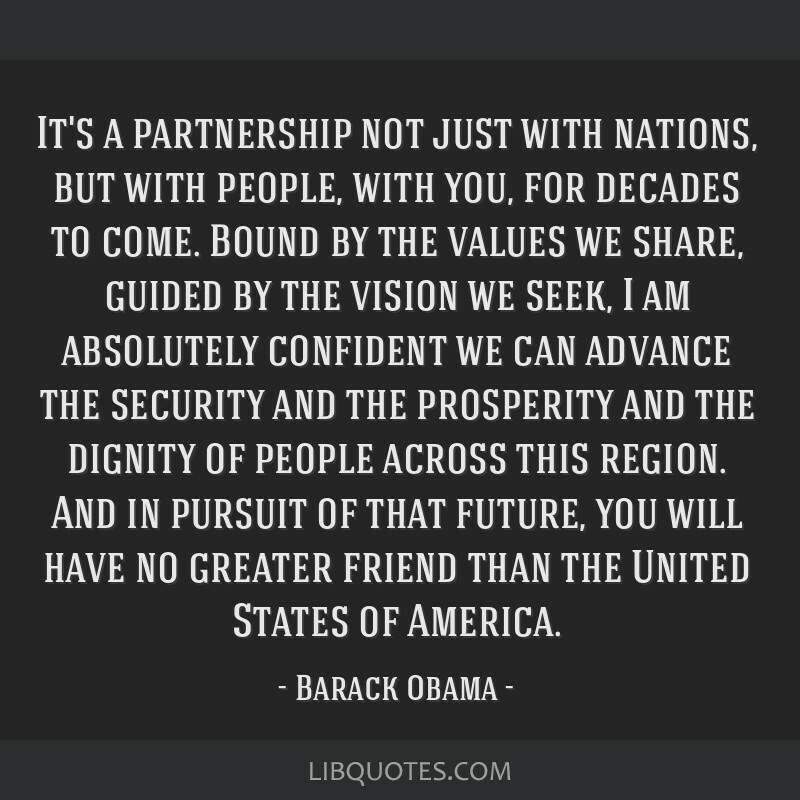 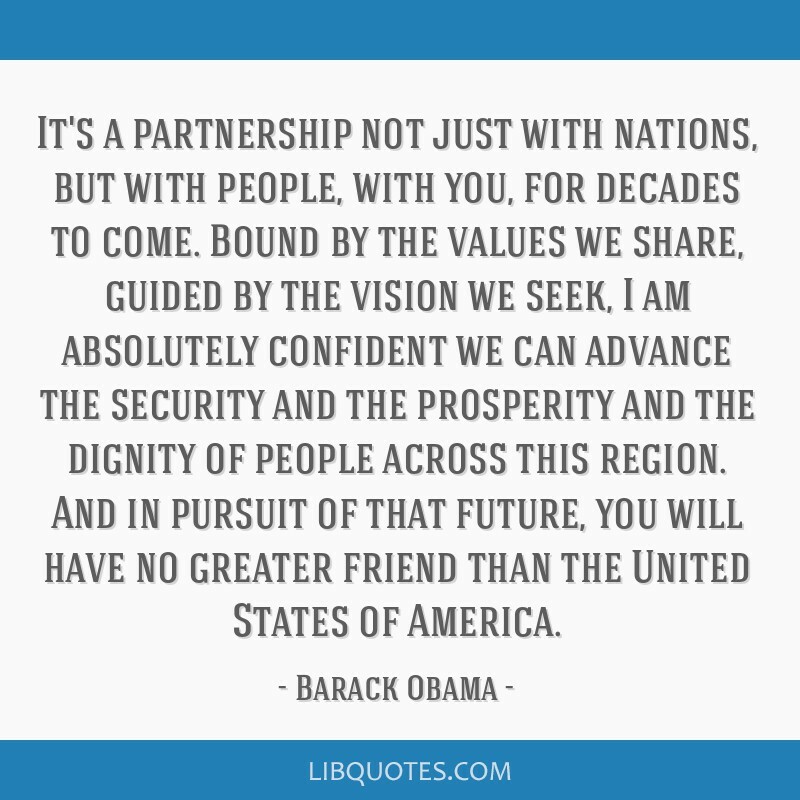 And in pursuit of that future, you will have no greater friend than the United States of America.